We now have lawyers qualified in collaborative family law and each person appoints their own lawyer who is trained in collaborative family law. Instead of negotiations between you and your partner by letter of phone, you meet to work things out face to face. This prospect is easier for some than others, but our family lawyers are trained to handle the difficulties than can arise. You will meet with your own lawyer to discuss what to expect in the collaborative meetings and in order to prepare for the first “four way meeting”. 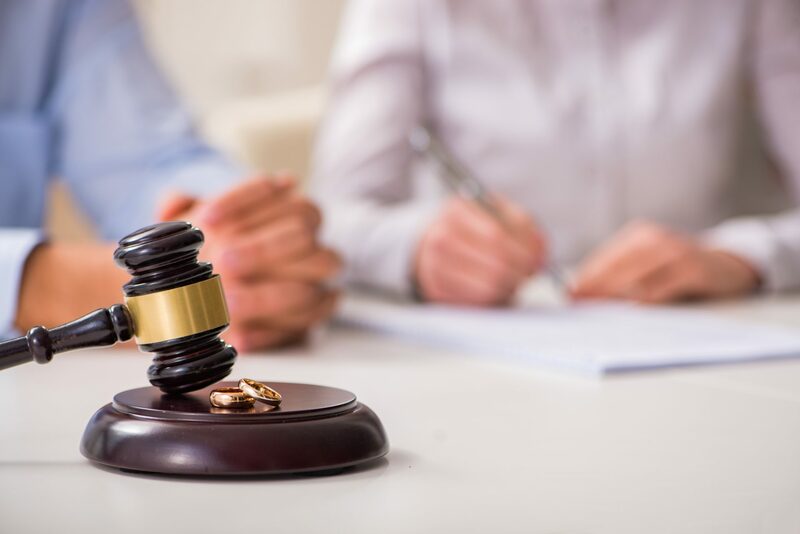 At the first meeting, the lawyers will ensure that you both understand you are making a commitment to working our an agreement without going to court and all four sign an agreement to this effect. Subsequent meetings will typically deal with you and your partner’s particular priorities and concerns. Other professionals may become involved to assist with the process. Typically this involves meeting both parties together, using legal knowledge and mediation skills to go through the issues in dispute to see if parties can mutually agree how they are going to deal with such issues as contact to their children or the parties finances. Mediation seeks to have one solicitor and the parties work together in resolving how to separate rather than each having to go to the expense of getting their own solicitors.